ImpRegnius is a Swedish artist. 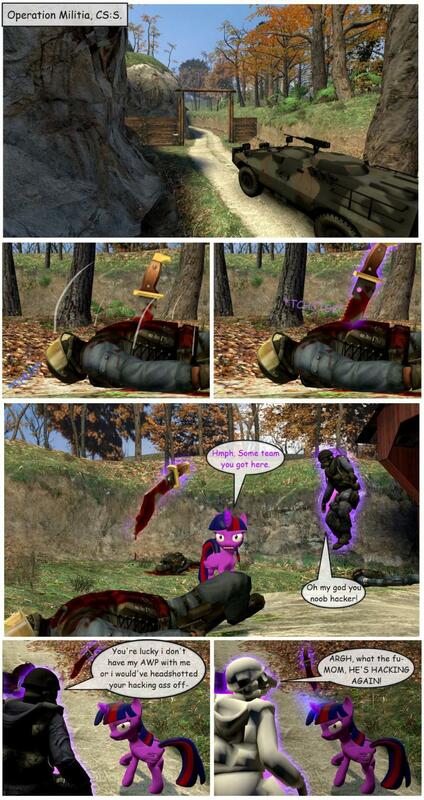 Twilight is in a fight. 1234 people visit the site in the last 24 hours, and 4 on this page (refresh at least one time per hour).